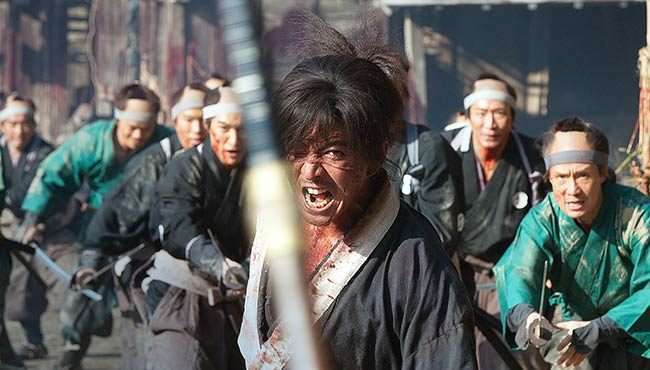 "Despite the high body count, Blade of the Immortal is both extremely funny and very warm." 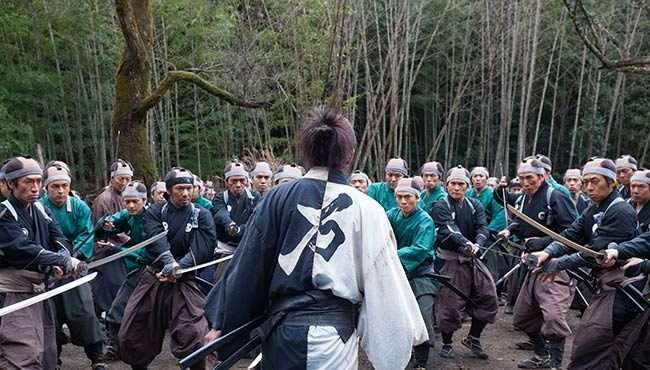 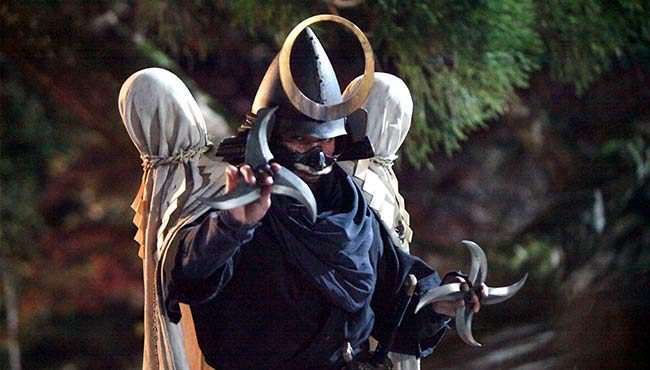 "What I daresay is the most violent samurai epic ever struck off by the hand of man." 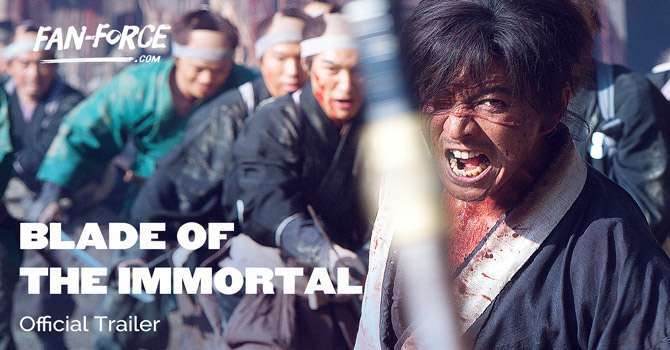 Follow Blade Of The Immortal and stay up to date with screenings and news.